COTTAGE ON WALTER WILL BE CLOSED FOR THE MONTH OF MAY FOR A NEW ROOF AND OTHER IMPROVEMENTS. 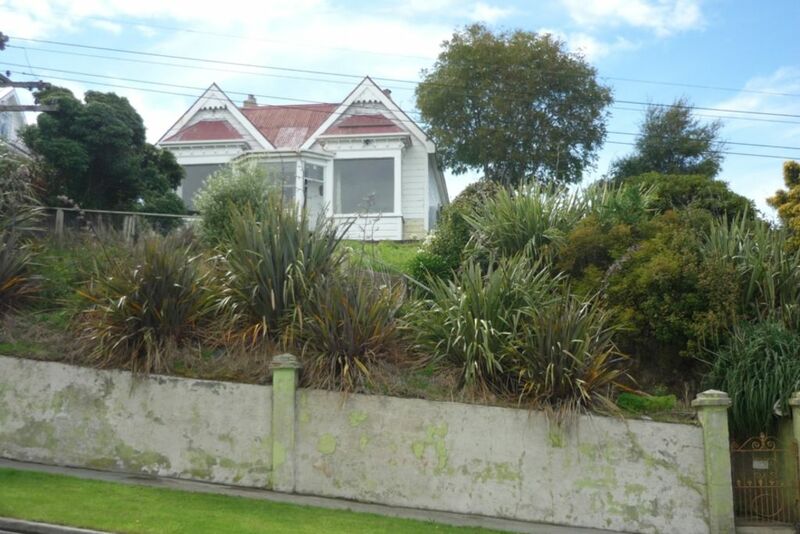 This Charming two bedroom villa is only minutes away from St Clair Beach and the heart of the centre of Dunedin with its outstanding restaurants, cafes, shops and historic buildings, and moana pool. The house is available for short term and long term. This property adjoins ours, so not suitable for party house also we have a friendly Border Collie so may not be suitable for visitors who are scared of dogs. Smoking allowed outside and pets by prior arrangement. We do not charge for cleaning, but if the cottage is not left in the condition it was found in we may add cleaning charges. The stairs are a bit gruesome, however the batch was homely ,warm and welcoming. Linen was fresh. Overall it was nice to be able to come home to after a day of sightseeing. Thank god for the torches provided for the stairs. Umbrellas, picnic blankets and shopping bags are also a nice touch. Great communication from Julia. The house was a real home away from home, with many extra touches to make you feel really welcome. We loved our stay in this amazing cottage. It was full of character and charm. My daughter loved having the kids toys to play with, and we had a great family movie night with the DVD's provided. All of the special little details made this cottage so inviting... beach towels, shopping bags etc. The backyard was bright and sunny. Julia told us they are repairing the roof and the steps shortly. We had some issues with the leaky roof, but once the repairs are done, this place will be amazing. Hosts super friendly and easy to communicate with A+! Thank you!